East Kerry GAA – Coiste Chiarrai Thoir C.L.G | Coiste Chiarrai Thoir C.L.G. 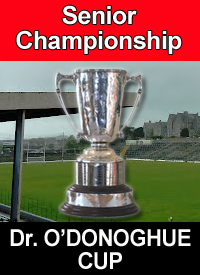 The Dr. O'Donoghue Cup presented annually to the winners of the East Kerry Senior Football Championship. 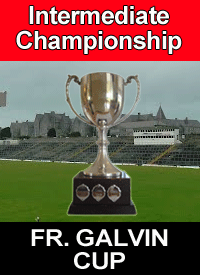 The Father Galvin Cup is presented annually to the winners of the East Kerry Intermediate Championship. 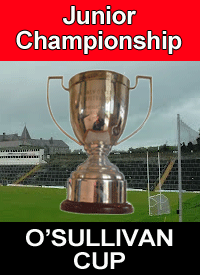 The East Kerry Junior Championship (O'Sullivan Cup) honours the memory of the late Owen O' Sullivan of Firies.